Sharing the techniques and integration of methods that have been a focus of study together with the areas of life that have been a passionate focus, while learning business sensibility, has been an ongoing exploration and practice since 2004. Combing this with this facebook page that has evolved since 2010 when it began as a passionate cry for personal and environmental change during the impact of the Gulf of Mexico Oil Rig Fire and ongoing Spill. It still holds this seed and now has evolved into an agent for a larger and subtle form of change that can only come from a personal shift of conscious behavior. 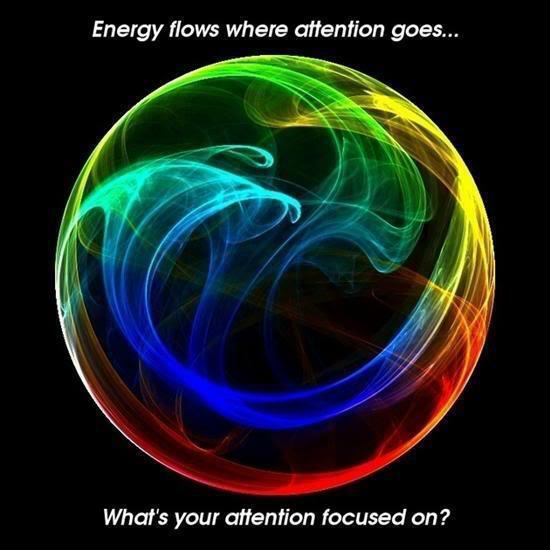 To mirror the Oil Spill and how the world responded, when we seek change something meaningful has to happen to motivate us to focus our attention and make the change.